Since 2015, we have been bringing you the best in Italian Cuisine. With six Best of State Awards in the Best Chef, Best Italian, and Best Pasta categories in 2016, 2017, and 2018, the judges agree. Make our table, your table. Mangia. Incredible dishes brought to you by Chef Chad Pritchard, experience a new twist on New York Italian cuisine. From New York Cheesecake to Chocolate Mousse and so much more to follow your meal at Oregano Italian Kitchen, our desserts are devine. Leave the traditional meals behind and prepare yourself for what we have in store in our fresh new location. 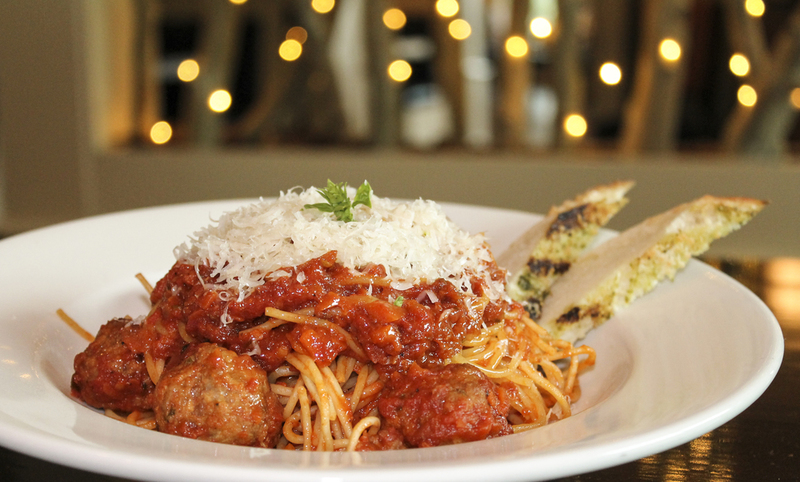 In the heart of Utah valley, come experience a new twist on Classic New York Italian food with friends and family. Call now to book your holiday party in one of our large private dining rooms. Traditional Italian desserts are always a great end to hearty, flavorful, comfort food. But when you put a twist on them they rise to a new level. Some of the amazing and decadent desserts you will find at Oregano are based on traditional Italian recipes and mixed with eclectic flare. On the menu you'll find selections like Tiramisu, Dark Chocolate Mousse, Limoncello Mascarpone Cake, New York Cheesecake, and Traditional Cannoli.